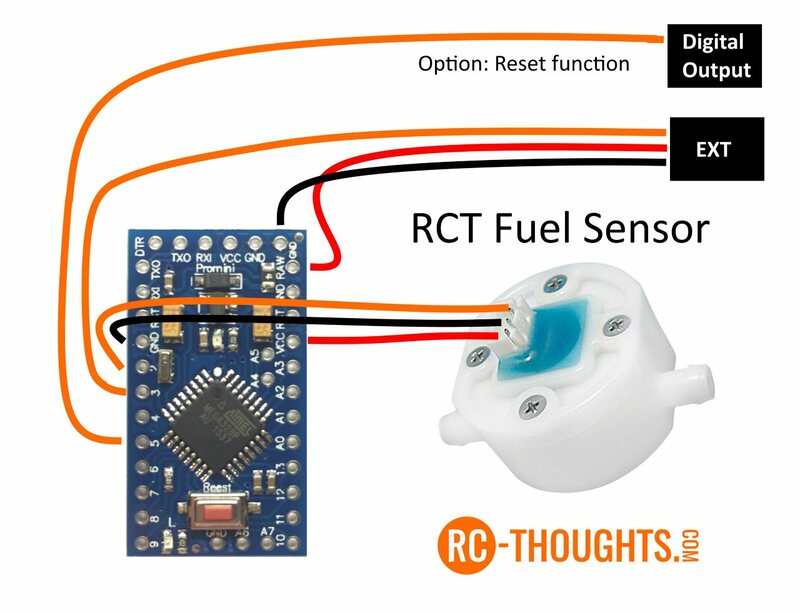 The DIY Jeti FuelSensor has a bug-fix applied. Ludovic from France noticed an error in my code (no surprise there :)) and the accuracy is now what it should be. Thanks to France! Github is updated so if you use one please update!